Truth be told, I’m kind of a sucker for customized things. And Instagram. And I have zero willpower when a brand combines the two. 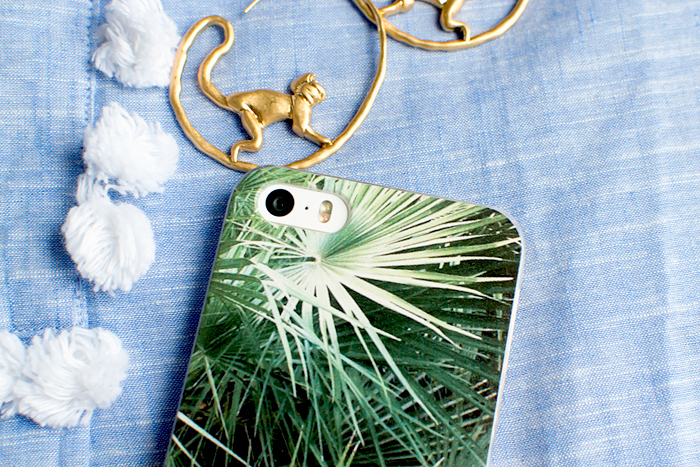 So, it’s probably not a surprise that I jumped at the opportunity to create a custom iPhone case courtesy of Casetify. 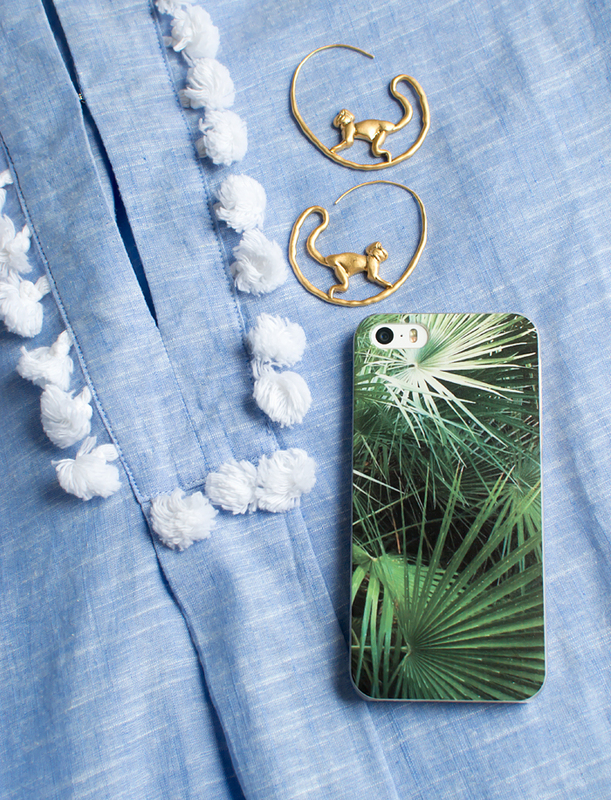 Casetify offers a variety of pre-designed phone cases and the opportunity to create your own by linking social media accounts or uploading images. The process of creating your own case is really quite simple, albeit time consuming if you spend as much time as I did scrolling down memory lane and recounting past vacations on Instagram. I went with the clear classic snap case ($39.95) and then chose between dropping my photos into one of the layout options or into a pre-made template. Personally, I thought many of the template designs were a little juvenile, so I opted for a single-panel layout to feature one photo. I knew I wanted something summery and chose a photo from our 2013 trip to Charleston. The photo itself isn’t anything special, but I love that it reminds me of the condo we stayed at and its resident cat. The case took two weeks to arrive and it’s pretty much what I expected. However, the color isn’t as vibrant as it was on-screen, which may be due to the fact that the case is frosted and textured. It’s nice and thin, though, and I like that the sides are clear to show off my gold phone. If you’re tempted to create your own, take $10 off your order with code SMZQHF.